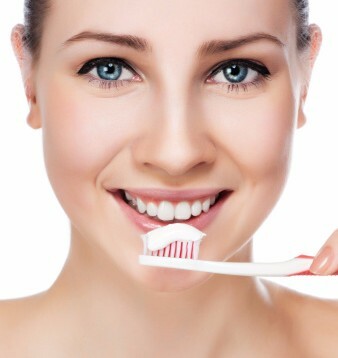 Oral Health, Oral health refers to the health of your teeth and your mouth. 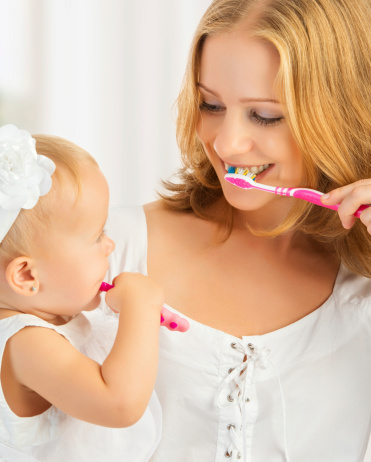 Maintaining good oral health includes keeping your teeth free from cavities and keeping your gums free from disease. Systemic Disease, Poor oral health can affect more than just your mouth; it can affect other areas of your body as well. In fact there is now research that shows the connection between poor oral health and systemic disease such as diabetes in people of all ages and respiratory diseases particularly among elderly people. Also there is new research now pointing to possible connections between oral health and other systemic conditions such as heart disease and premature, low birth weight babies. Three Decades of General Dentistry, At Dr. Dental®, overall health and patient-centered care has always been our top priority. Over the years, we have developed great long-term relationships with many of our patients. Our consistent gentle care in general dentistry results in placing our patients' feelings at ease. We are proud to continue our legacy of three decades of general dentistry and always having opened our doors to patients for oral health care regardless of our patients' ability to pay. Obstructive Sleep Apnea (OSA) Can be Fatal. It is also linked to strokes, high blood pressure, heart disease and other diseases and conditions. Physicians prescribe Continuous Positive Airway Pressure (CPAP) masks; the Gold Standard. When learned first-hand by IADMD® and Dr. Dental® founder, Jack Ryan, DMD, from his patients, reasons why they don’t use CPAP: “cumbersome,” “invasive,” “loud,” “bacteria-collecting masks and hoses” “attached to machines,” etc., this lack of compliance became a grave concern. Dr. Ryan believed CPAP may well be the Gold Standard, but if it is not being used at all, or, as medically directed, these type patients can die.